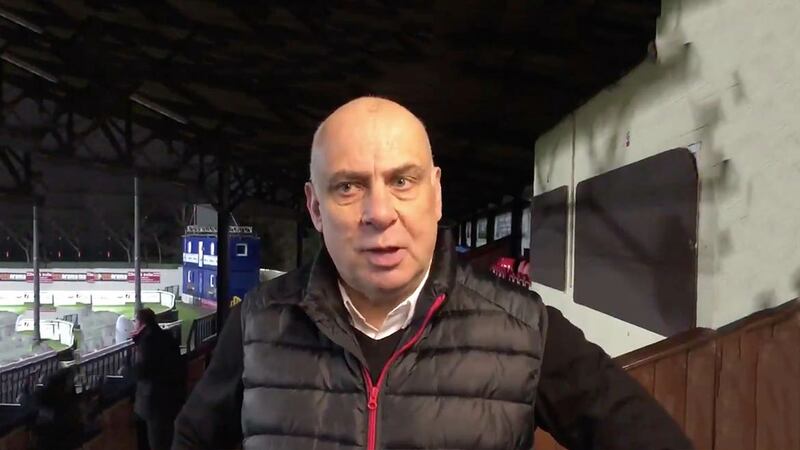 Garry Hill put into words what all Ebbsfleet fans were thinking as his side went from a position in the ascendancy to despair, all within a few seconds of time added on. It was a familiar reverse at the hands of former National South rivals Sutton but Fleet had been much the better side in the second half. 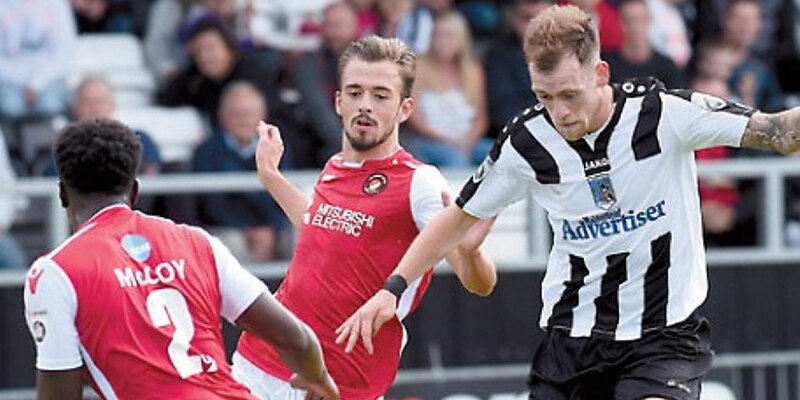 “Football does them type of things to you,” Hill told BBC Radio Kent’s Charles Webster. “First half I thought we were against the elements. The wind was quite strong but they never really threatened us in a major way. I felt to get in at half-time at 0-0, I was pleased with that. I know we had one chance with Chris Bush but they had a couple of half-chances and Ashmore had to make a good save from a long-range shot. “It’s points dropped and to get nothing is disappointing. I fancied us to go on and win the game. We’d had to get on the ball and move it about and I felt we started the brighter in the second-half. We freshened it up, we stretched them, we worked them. The Fleet manager was annoyed at how his side surrendered possession from the edge of the Sutton box which ultimately led to the corner that delivered the winning goal. “We were in a great position, we worked the ball in a quick counterattack,” he said. 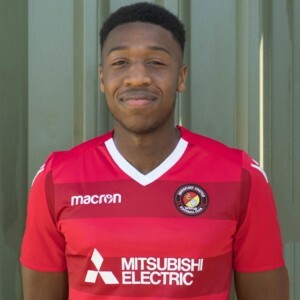 “It looked like Corey Whitely’s played the ball across, Ebou Adams has made a superb run with no-one tracking him. I don’t know for what reason Ebou decided to throw a dummy. There was no-one near him. He was in a position where he could have controlled the ball and shot. From that, they picked the ball up and it’s caught us a little bit, gone out for a corner. Two or three bobbles there and it’s laid up in the back of the net. Further to Hill’s bemusement was Fleet’s solidity up to that point and he believed most observers inside the ground thought if any team was going to win it late, it was the visitors. “You’re prepared to risk losing the game to win the game but it wasn’t as if we gambled by losing defenders,” he said. “We had our back four there, we were solid. We had our midfield three and we had a three up top. It was a game, certainly second half, without doubt [where] only one team was going to win it and it looked that. I think everybody in the ground who witnessed the game could see it was going to come [for us]. We’ve hit the woodwork a couple of times and they’ve caught us and done us. 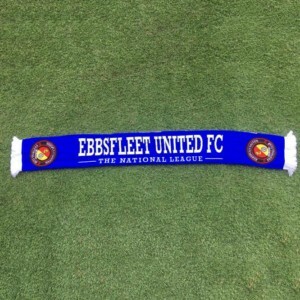 Nonetheless, the Fleet boss was keen to praise his side’s efforts in their recent unbeaten run and he is determined to maintain a positive outlook. 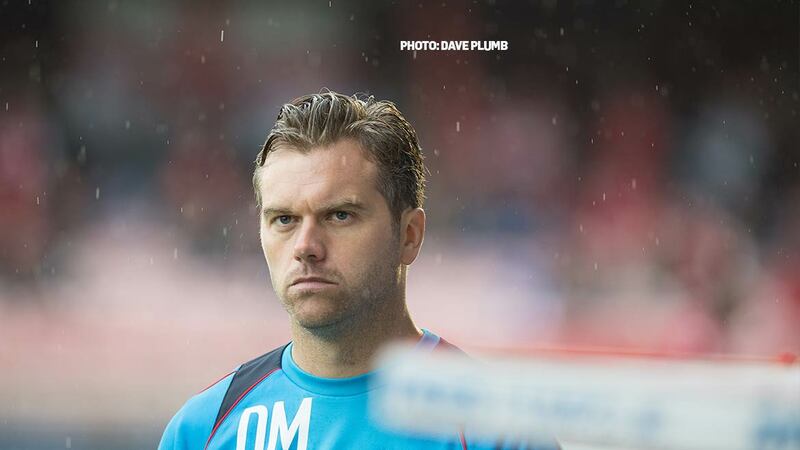 “I’ve got to give the players a great deal of credit before today’s game,” he said. “Coming from four points off the relegation area to all of a sudden today’s game and only two points off the play-offs has shown great strength of character. I can’t be hard on them in respect of what they’ve done. You put three or four results together in this National League, that’s a hard feat alone. I think anybody who walked away from here today will say, certainly on the second-half showing, we’re a team that if we stay fit, play to our strengths, we’re competitive [enough] to play against anyone in the league. 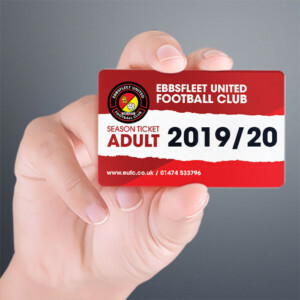 Fleet return to league action at home next Saturday v Hartlepool United but before that travel to Tonbridge in the last eight of the Kent Senior Cup.